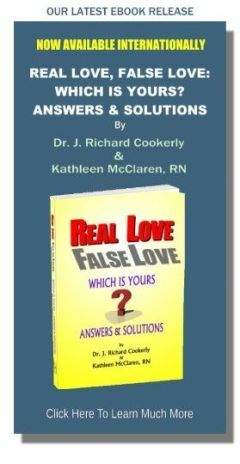 This is a new interview with Dr. Richard Cookerly about the new ebook, Real Love, False Love: Which Is Yours? Answers & Solutions. He was interviewed this week on the Pushing Boundaries podcast at BlogTalk Radio.